What if I told you one of these so-called health foods could be forcing your body to store fat? Why are there so many fat doctors in America? Have you ever had an overweight doctor? Chances are you have. 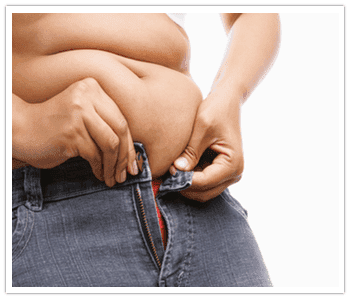 According to a Physicians Health Study, 40% of the 19,000 doctors were overweight and 23% were obese. That means over half of the doctors in America are overweight. Overweight and obese physicians report significantly less confidence than their normal-weight colleagues in giving their patients diet or exercise counseling. The average doctor receives about 8 to 25 hours of Nutrition training in their entire career. It takes 7 years to become a doctor AFTER they’ve finished their bachelor’s degree. That means they spend less than a tenth of a percent of their education learning about nutrition and how it affects your health. What’s even worse is the information they do learn is the same outdated information that’s made America the obesity capitol of the world. The problem is doctors aren’t taught to treat problems. They’re taught to treat symptoms. The entire medical establishment is designed to diagnose a problem and then treat the symptoms with medication. I’m not saying these doctors are bad people. They’re just misinformed. And don’t get me wrong. Western Medicine is INCREDIBLE…when it comes to things like broken bones, heart attacks, and other life threatening issues. 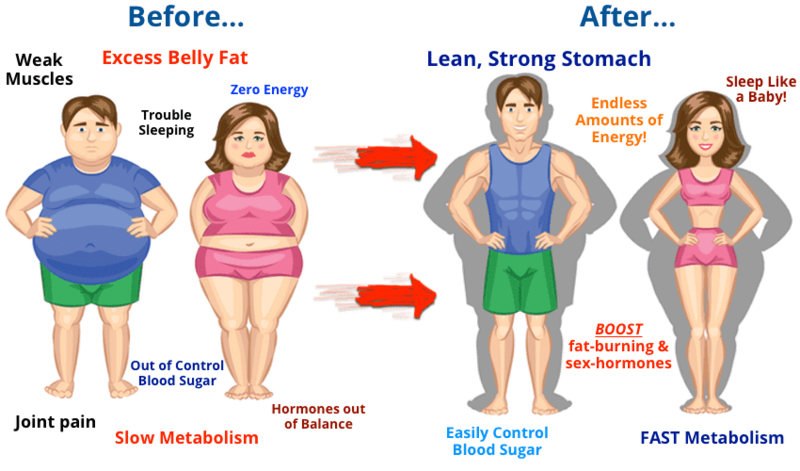 But when it comes to fat loss and increasing your energy…it’s a total failure. If the people we’ve trusted to heal us are just as unhealthy as we are…what can we do? …you have to start with what’s inside. ... Causing toxins to be “leaked” into your body, leading to weight gain, an inability to LOSE weight, achy joints, constipation, bloating, rapidly aging skin, zero energy, hormone problems, etc. Not only that, but as you'll see below, there's a common plant-based food that you probably eat in restaurants frequently (I bet you ate this at least ONCE in the last week), and this common plant food is proven to CAUSE heart attacks! You'll also discover exactly what to eat in a way that BOOSTS your metabolism, balances hormones, FIGHTS stubborn belly fat, heals your gut, and increases your energy, regardless of your "bad genetics". ... But the fact is that wheat contains a very unusual type of carbohydrate (not found in other foods) called Amylopectin-A , which has been found in some tests to spike your blood sugar HIGHER than even pure table sugar. If you don't believe me, here's something you should know... I ran personal blood sugar tests on myself using a blood glucometer about 45 minutes after eating 2 slices of wheat bread vs eating a bowl of oatmeal, with equivalent grams of carbohydrates. Clearly, the whole wheat spiked blood sugar MUCH higher than the oatmeal, and if you don't know, 155 is a massive blood sugar reading that will certainly contribute to faster aging if you eat wheat frequently... and most people eat wheat without even thinking about it at almost EVERY meal...Yikes! Not only that, but the high blood sugar spikes caused by wheat also makes your body pump out more insulin which makes you pack on more body fat ... Not fun at all! These massive blood sugar spikes from eating wheat daily also cause damage over time to your blood sugar regulation system, harming your pancreas, causing insulin resistance, and eventually causing type 2 Diabetes . I think we have a strong case against eating so-called "healthy" wheat! 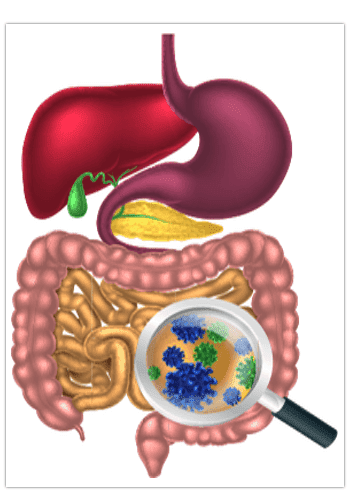 The truth is that even if you are not officially "gluten intolerant " or "gluten sensitive ", there are hundreds of published studies that indicate that gluten can cause inflammation in your digestive system , and even cause "permeability" in your gut, which can lead to a health condition that's on the rise lately called Leaky Gut , as well as other digestive issues and autoimmune problems . The third reason that wheat is terrible for you is that it contains what's called "antinutrients ", which are naturally occurring compounds in the wheat plant, but can cause undesirable effects in humans that eat too much of them. 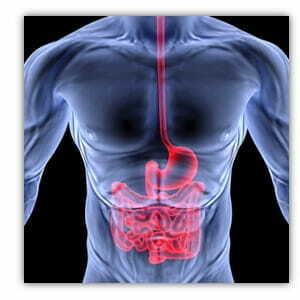 There's absolutely nothing "essential" about wheat in the human diet ...It simply does more harm than good...period. Note: It's important to keep reading this page because I'll show you how to get access to ALL of my best secrets for AVOIDING wheat, but still eating amazingly delicious meals that BOOST your metabolism, BALANCE your hormones, FIGHT diabetes, and also help reduce abdominal fat. It's easier than you think, so don't think that eating healthy has to be "boring" like so many people foolishly believe. According to Dr. Mary Enig, PhD, and Nutritional Biochemist, "Although the Canadian government lists the trans fat content of canola at a minimal 0.2 percent, research at the University of Florida at Gainesville, found trans fat levels as high as 4.6 percent in commercial liquid canola oil ". Expert Nutrition author, Catherine Shanahan, MD, calls the fats in vegetable oils "MegaTrans", because they are similar in chemistry to trans fats, but even WORSE. 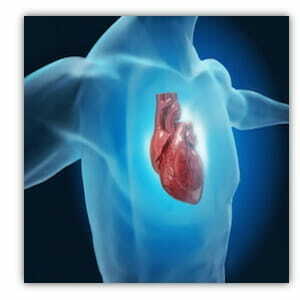 The free radicals in vegetable oils also damage your arteries, which can directly lead to a heart attack . Please be aware that this isn't just a long-term risk of eating vegetable oils daily. Dr Shanahan also surveyed hundreds of patients that were admitted to the hospital for a heart attack, and discovered that every sing le patient that just had a heart attack had consumed foods made with vegetable oils with their last meal before the heart attack...Scary huh! And if you need even MORE reasons why sugar will kill you, sugar also slows down your white blood cells , making infection more likely, and even allowing CANCER cells a better chance to form in your body. Or even that so-called "healthy" smoothie at the local smoothie shop that contains a whopping 80 grams of sugar because of all of the fruit syrups they use in them. 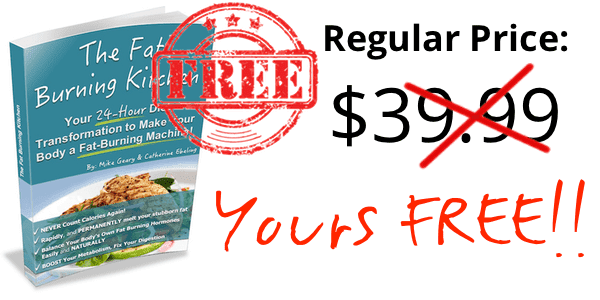 What they don't realize is that it's these exact foods that are sabotaging their fat loss efforts, increasing their cravings, and throwing their hormones out of whack..
...and TONS more secrets to help you permanently transform your diet to force your body to burn fat more effectively, while also preventing diabetes. One of your body's main fat-burning hormones DECREASES when you go on a diet? The good news is we're going to share the nutrition tricks to INCREASE your body's natural fat-burning hormones safely and naturally! ... whether a certain food fits in to the latest and greatest diet fad of the month (they seem to pop up every month, right?). Imagine how great you'll look and feel when you KNOW the foods that are actually good for you, that boost your metabolism , heal your joints, MELT away stubborn fat , and FIGHT aging are actually DELICIOUS, loaded with nutrition, and satisfy your appetite! The best type of NUTS for fat loss - CAUTION: some of the most popular types of nuts found in grocery stores are NOT healthy, and actually CAUSE weight gain , but others are PROVEN in studies to reduce abdominal fat, balance blood sugar, and more! Discover how 1 very FATTY food actually helps your body burn MORE fat - very odd, but scientifically proven. 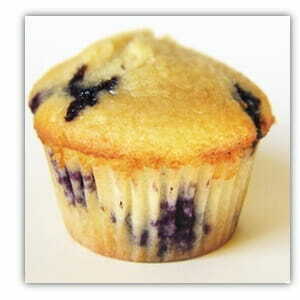 This food is also GREAT for your brain, and makes a great snack for kids and toddlers. Discover how chocolate can be enjoyed on a daily basis! 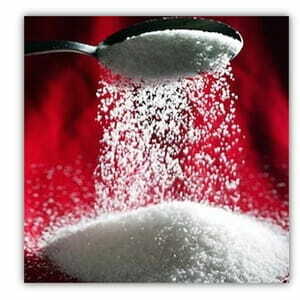 This tip not only helps you LOSE fat, but also FIGHTS the aging process! Eat up and enjoy... but you must discover the very specific TYPE of chocolate first. 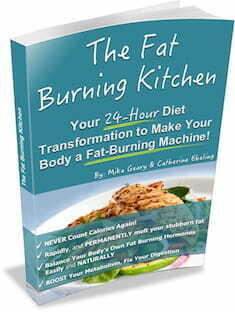 For a very limited time, we’ll ship you a copy of our best-selling Fat Burning Kitchen book FREE! All you have to do is click the button below and this best-selling book, already enjoyed by hundreds of thousands of readers, will be shipped directly to your doorstep for FREE! 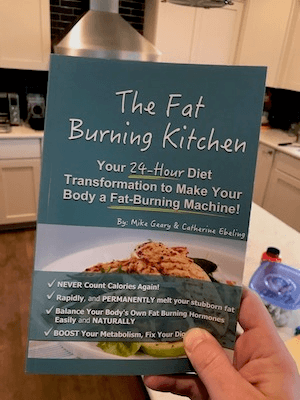 I'm confident that you'll LOVE the unique nutrition tips and ideas that you'll gain through this program... You can say goodbye to cravings forever and start eating the right way to turn your body into a fat-burning machine 24/7!